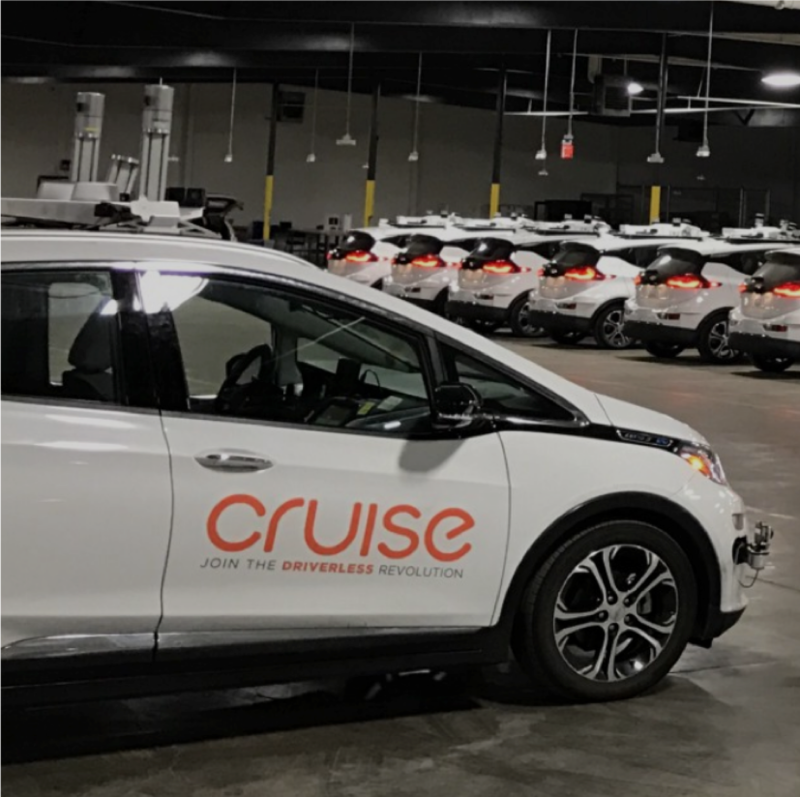 General Motors will not “fall behind” in the race to put driverless cars on the streets and will have them deployed on geofenced public roads in the US next year, according to company CEO Mary Barra. She’s told the New York Times’s DealBook conference in New York that the company has worked out its safety strategy to demonstrate that its vehicles will be safer than humanly-driven versions. Although the company has been testing in San Francisco, she admitted that the city’s unique conditions with very steep roads could mean it is not where the vehicles initially operate, but that isn’t a given because “GM believes in tackling the hardest problems first”. The website qz.com noted that Barra predicted that the Cruise will travel at about 30 miles per hour, the limit at which it can safely integrate the complex data it needs to understand what’s happening on the road.